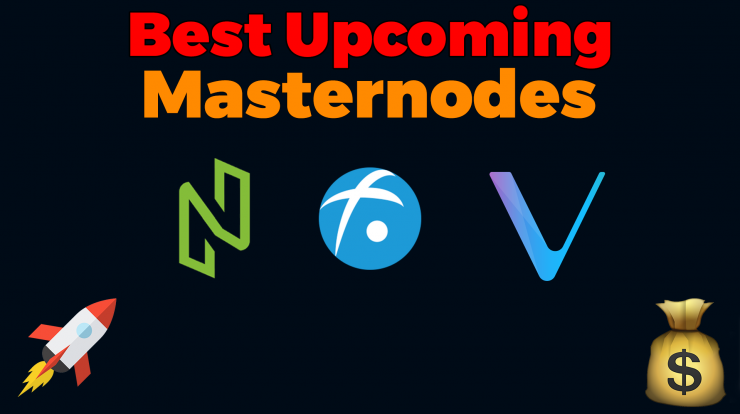 Home Crypto Passive Income Masternodes and Staking will be huge in 2018 – Are Masternodes the new Mining? 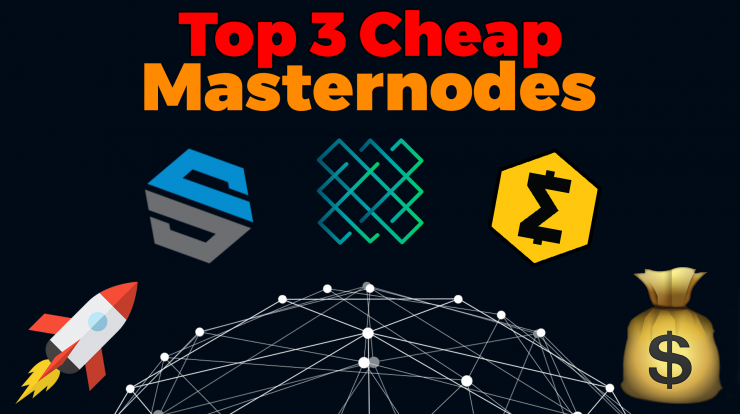 I personally believe that Masternodes and Proof of Stake will be huge in the upcoming years. We noticed a trend and it seems that more and more cryptocurrencies decide to implement Masternodes & Proof of Stake. sometimes also fulfill other specific functions. provider to do so on their behalf. every once in a while if the coins come in. and close the wallet and it still generates reward. for just holding your coins. 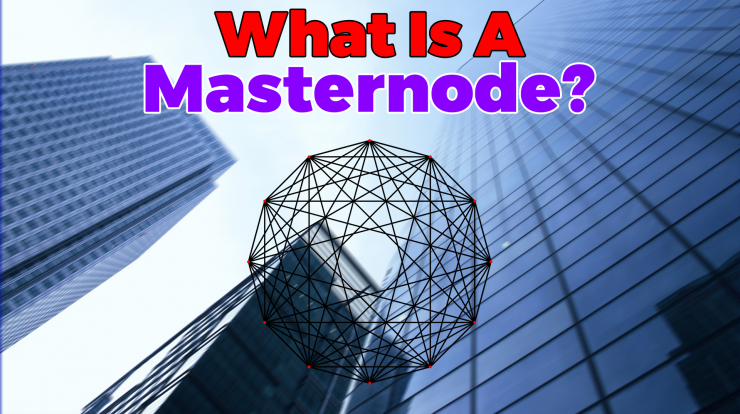 Masternodes & Staking are definitely a great way to earn some juicy passive income from cryptocurrencies. I am trying to get as many Masternodes as possible to setup a whole farm and earn a nice side income. 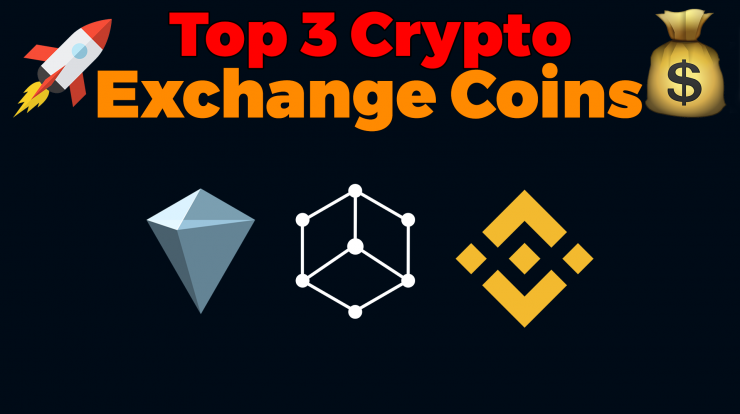 With the rising price of cryptocurrencies, we will also receive a better ROI with time. We totally agree with you about Masternodes being important.